Hubei, as one of the major provinces of Sports in China , of which the competitive sports has developed vigorously, and Hubei athletes have achieved great success in a variety of sports, such as gymnastics, diving, weightlifting, swiming, badminton, and tennis. 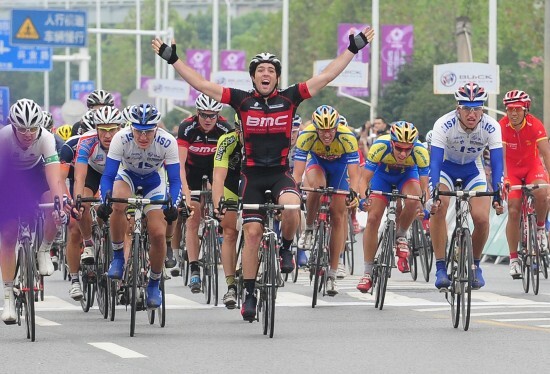 Besides, hubei has rich experience in holding successful sports events, on many occasions as “ The Best Division in China ”, ”National Excellent Division”. 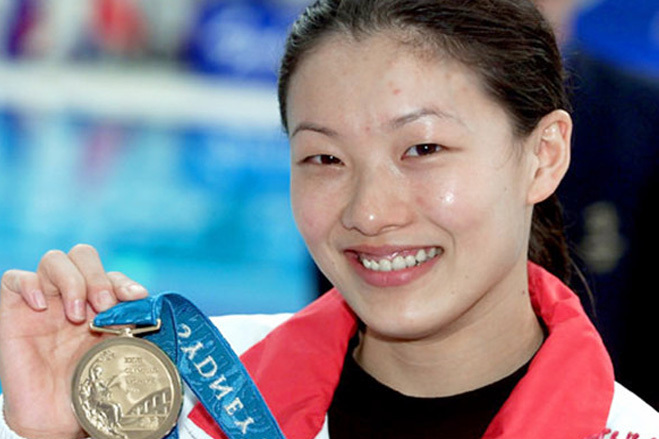 Zhao Yunlei , born in Yichang, Hubei, a badminton player won 2 Olympic Gold Medals in London in 2012. Li Na is a professional tennis player,born on February 26, 1982, in Wuhan, Hubei, China. Li Na has won 5 WTA and 19 ITF singles titles. 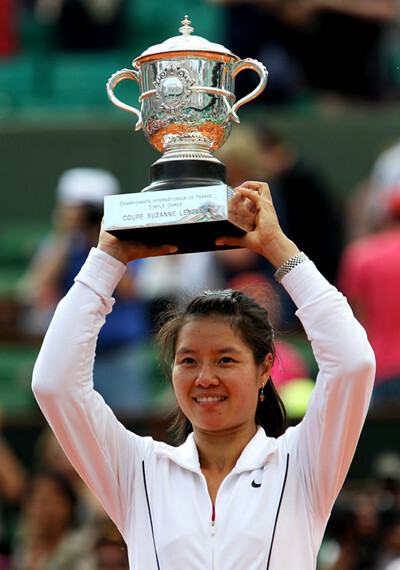 Li Na won the 2011 French Open singles title, making her the first player from an Asian country to win a Grand Slam in singles. Fu Mingxia, born in Wuhan of Hubei Province in central China on August 16, 1978, won the platform-diving world championship in 1991 at the tender age of 12, making her the youngest diving champ of all time. She also holds the notoriety of being the youngest Olympic-diving champion, having earned a gold at the 1992 Barcelona Games when she was just 13. Throughout the 1990s, Fu dominated the sport with her stunning repertoire of picture-perfect, yet extremely difficult dives. During the 2000 Olympics, held in Sydney, Australia, Fu won her fourth gold, joining Americans Pat McCormick and Greg Louganis as the world's only quadruple Olympic-diving champions. Fu's record speaks for itself - with four Olympic golds and one silver, she is clearly one of the best divers China has ever produced. Li Xiaoshuang, one of China's best gymnasts, was born in the city of Xiantao in Central China's Hubei Province on November 1, 1973. Li Xiaoshuang was champion of the men's floor exercises at the 1992 Barcelona Olympics and in the 1996 Atlanta games he brought China the first individual all-round gymnastics Olympic title. 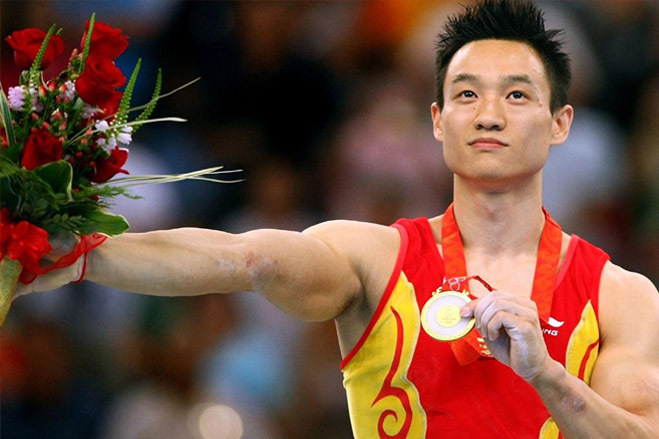 Yang Wei is one of the most accomplished Chinese gymnasts of all time. Yang was born February 8, 1980 in Hubei, China. He started gymnastics at age five, and first competed internationally for China in 1997. 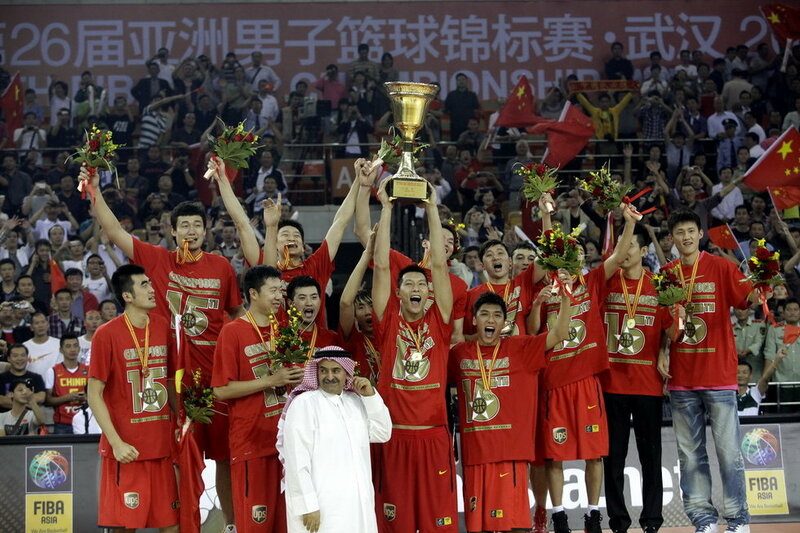 He was coached by Yubin Huang and Wang Guo Qin at the Chinese National Training Center. Chinese gymnast Yang Wei was unbeatable in Beijing. The world all-around champion in 2006 and 2007, Yang took all-around goldat the 2008 Olympics as well. Zheng Lihui, born in 1980 in Xiantao, Hubei, is a Male Chinese gymnast. Zheng Lihui was the member of the Chinese team that won the gold medal in the team event at the 2000 Summer Olympics in Sydney. Xiao Hailiang, born in Wuhan, Hubei Province, in 1977, is a Chinese diver who won a bronze medal at the 1996 Summer Olympics. He became an Olympic champion in the 3m Springboard Synchronized event at the 2000 Summer Olympics. Chen Jing, born on September 20, 1968 in Wuhan, Hubei, is a table tennis player and Olympic champion for China, and later Olympic medalist for Chinese Taipei. Chen Jing received a golden medal in singles and a silver medal in doubles at the 1988 Summer Olympics in Seoul. Competing for Chinese Taipei, she received a silver medal at the 1996 Summer Olympics in Atlanta, the only medal for Taipei in those Olympics. She received a bronze medal at the 2000 Summer Olympics in Sydney. Zhou Jihong, born on 11 January 1965 in Wuhan, Hubei, is a Chinese diver. At her first Olympic Games in 1984 she won the gold medal in the 10 metre platform event. She returned to compete at the Barcelona Olympics eight years later, placing fourth in the same event.Retiring in July 1986, Zhou Jihong became the diving coach of provincial diving team of Hubei. Since 2000 till now, Zhou has been work at the position of director of the National Diving Team.